… than messin' ‘bout in Wooden Yachts? 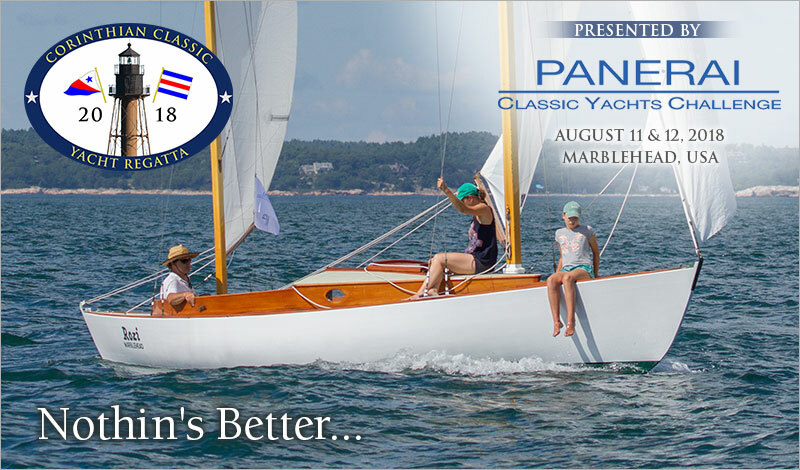 The Corinthian Classic Yacht Regatta presented by Officine Panerai, August 11 & 12. If you're looking to experience a little more 'magic' this summer, we invite you to join us at the Corinthian Classic Yacht Regatta. This regatta is a blast! The season is short. Plan on making your own 'magic' this summer by registering to be a part of the Corinthian Classic August 11 & 12. Start planning now. Instructions to enter can be found on our website at www.corinthianclassic.org.